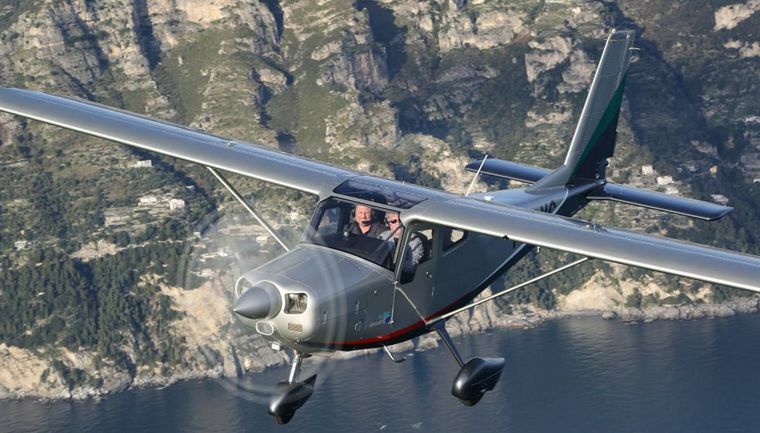 Meet the new certified single-engine aircraft by Vulcanair. Built tough, the V1.0 favours durable metal versus expendable plastic materials. The V1.0 is in line with Vulcanair's design philosophy: the quest for durability, safety and exceptional value. 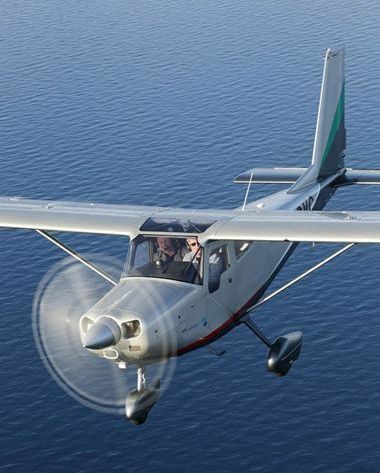 Vulcanair has decided to leverage its long experience in designing and manufacturing more complex certified multi-engine aircraft to supply an exceptionally priced single engine aircraft to allow more pilots to become members of the Vulcanair Aircraft owner's family. 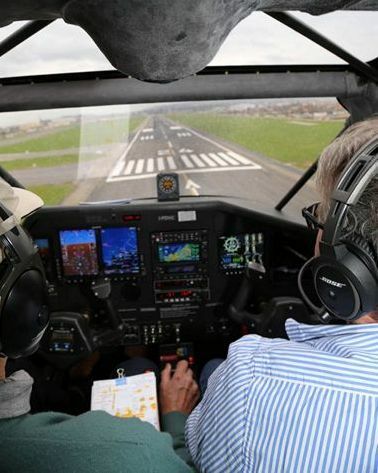 Excellent aircraft performance, state-of-the-art manufacturing techniques, modern avionics and exceptional value in terms of acquisition costs make the V1.0 a serious alternative in today's piston single engine aircraft arena. 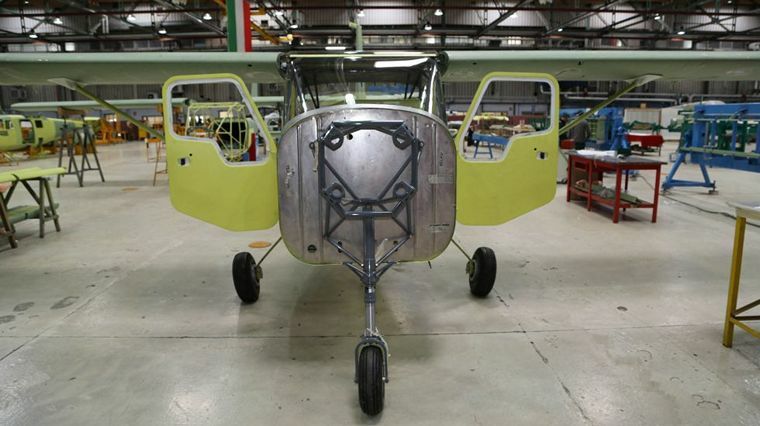 The V1.0's structure is a combination of welded steel tubes arranged in an articulate reticular fashion (main cabin) coupled with a riveted aluminium wing, tail cone and empennage sections. This arrangement insures a strong protective cabin for pilot and passengers and a lightweight structure altogether. The V1.0 is powered by the 180 hp Lycoming IO-360-M1A that is capable of running with AvGas or alternative fuels. 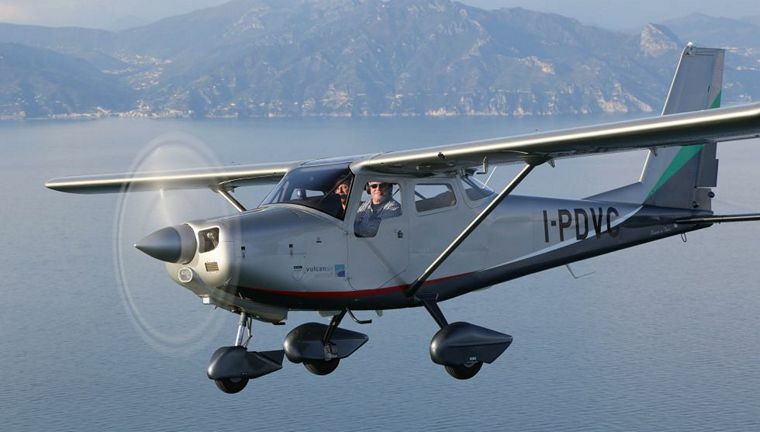 To satisfy the owner's profile, the aircraft is offered with a constant pitch propeller. 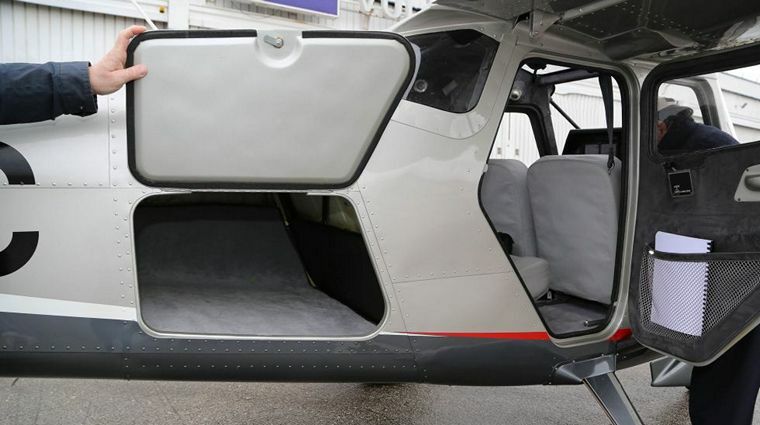 The aircraft cabin is extremely functional with four seats and three doors and a luggage capacity of 40 kg (88lb) in a separate and dedicated compartment. 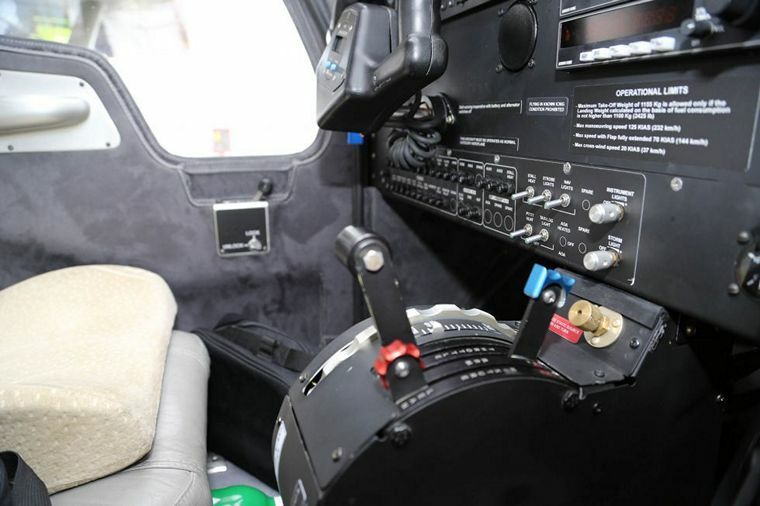 The aircraft cockpit has been designed to keep all the commands and switches and circuit breakers in an ergonomic position for the pilot and its shape has been designed to minimize parallax errors. The standard avionics package of choice features a Garmin G500 coupled with a GTN650 unit and a JPI digital engine monitoring system. Mid Continent's latest digital back-up digital instrument (SAM) is offered standard in the aircraft package as well as an AoA (angle of attack indicator). 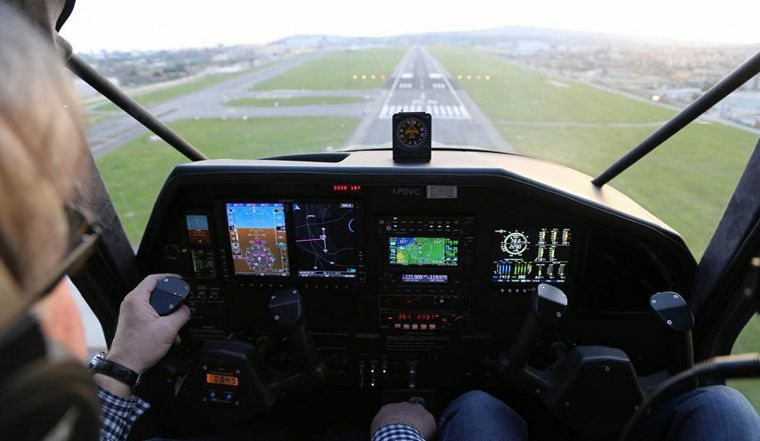 An optional full IFR version is also available. The V1.0 is a utility category aircraft which further expands the V1.0's ambitions.